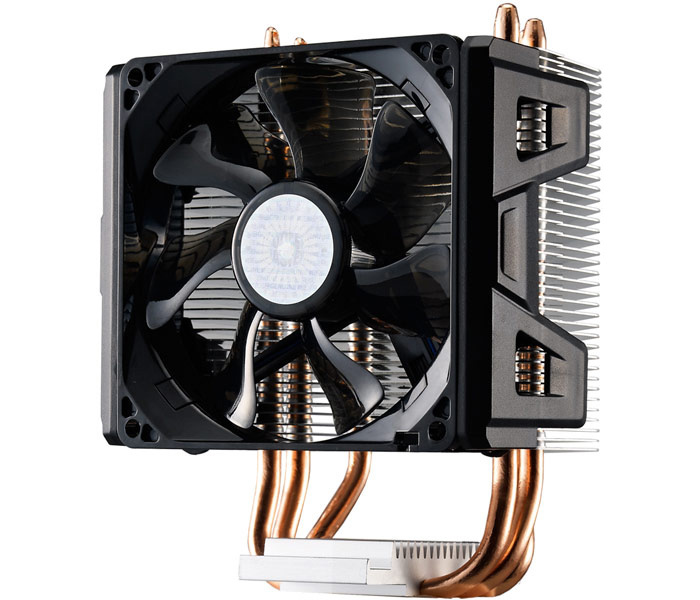 The famous cooling solutions maker Cooler Master has presented a new CPU cooler known as Hyper 103. 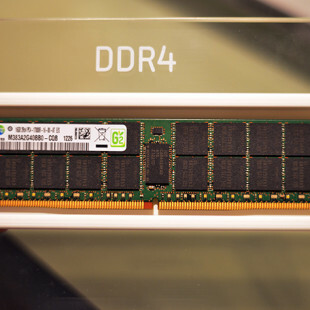 The new company product is based on three 6-mm copper heat pipes with direct CPU contact. The Hyper 103 also known as RR-H103-22PB-R1 then takes the heat accumulated to an aluminum fan that measures 96 x 61 x 138.5 mm and with total weight of 500 grams. A 92 mm cooling fan cools the entire structure but this one makes the whole cooler a bit larger at 108 x 89.5 x 138.5 mm with total weight of 580 grams. The fan spins between 800 – 2200 rpm and pushes between 26.7-73.2 cubic meters of air per hour at noise levels that range between 17 dBa and 30 dBa. The fan is expected to last for up to 40 000 hours. The Hyper 103 supports all modern processors from Intel LGA 775 to LGA 2011 and AMD AM2 to AM3+ and FM1/FM2. The cooler is expected to cost around USD 30.